All the information and documents you need, all submitted the first time. Convenient progress saving, submission reminders, and status updates. Cut out the inefficiencies of traditional paperwork entry. No more wasting valuable resources. Easy applications, registration, contracts, and any other process that requires a form. You're Not a Machine... Why Act Like One? What if forms could be completed, filed, sorted, and managed all online? What if no one had to spend time entering and re-entering the same information over and over again? What if filling out forms was easy?  With Intelligent Contacts, your customers can quickly and easily fill out and sign any application, registration, contract, receipt, or other form you have. When they’re done, you can review and manage it all from anywhere in the world with just an internet connection. What happens when your customers have questions about something they’re filling out? Do they just make their best guess? Leave the space blank? Spend hours trying to figure out what you’re asking? What if they had access to someone who could quickly answer their questions? Intelligent Contacts allows you to do just hat. Give customers access to 24/7 support with tools like our Intelligent Messaging platform. Customers can save and resume their work at their own leisure and even get reminders about unsubmitted forms. Give customers the power to monitor their submissions’ status. Deliver notifications about status updates. Keep everyone up to date and get rid of all that unnecessary stress. Some applications need the same information entered multiple times. Save your customers the frustration of re-entering data with information autofill. Repeated fields are filled automatically with just one entry. Automatically collect customer data and integrate forms and documents with your CRM systems to keep all your information in order. Create, view, and manage every form from one convenient location, accessible anywhere with an internet connection. Instead of mailing documents back and forth, hoping your customer prints every page necessary, and having to manually enter data that could have been (or was) electronically submitted in the first place… streamline the process with digital forms.